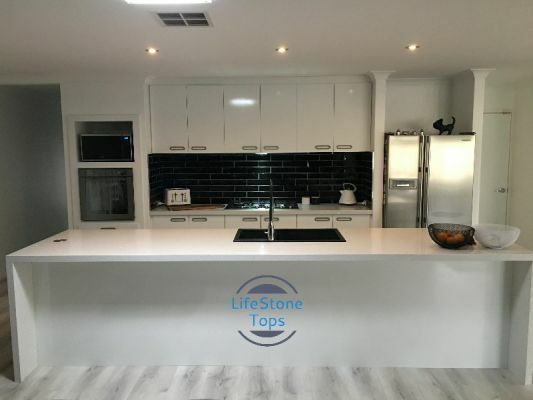 LifeStone Tops bringing dream benchtops to life. 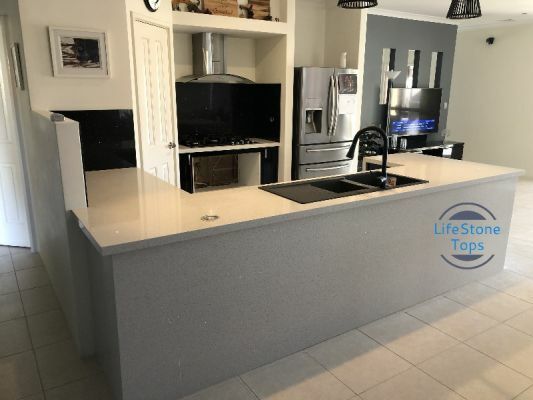 Local Perth based family business, with over 20 years in the kitchen renovation industry. Both here and in Europe. Lewis and Kate have transformed 1000s of kitchens in Perth and the South West. 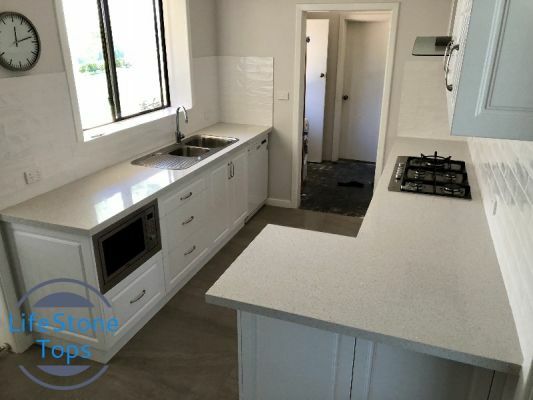 Our quartz stone overlay goes directly over your existing benchtop. In as little as 1-2 days. With a 12 year manufacturer warranty. Heat, stain and scratch resistant. We are also cabinet makers, therefore can easily replace doors and panels. Make cabinet alterations or even a complete new kitchen.